A singing class for your active school-aged child. We will sing, dance, act and play theater games while learning new songs. No Vocal or Dance experience required. A Show Choir for 2nd-5th graders. Goals: Expand your child's vocal range and musical repertoire. 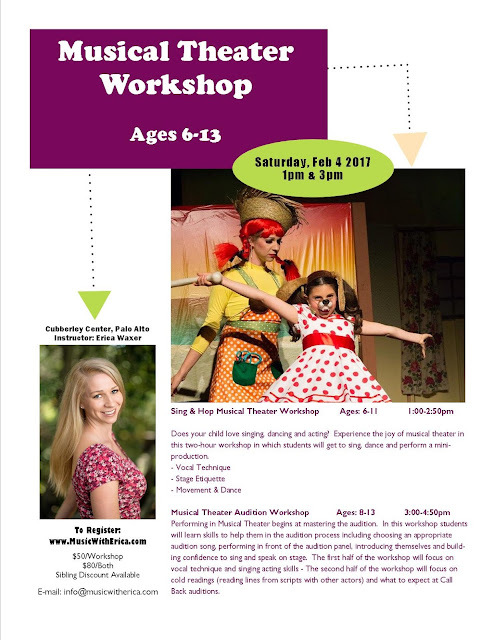 This fun class will mix pop hits with classic Broadway favorites to give your child the perfect balance of fun with exposure to the classics. We will be singing the music from Hamilton - while learning vocal technique: breathing, harmonizing, sight reading, ear training. Beat Boxers needed. *Solos will be determined by audition on a song to song basis. We will perform a small recital in December and a complete concert of our work in May, 2018. Experience the Disney on Broadway songs you know and love in a whole new way from the comfort of your home. Disney's Broadway Hits at Royal Albert Hall is now available on demand! Our beloved buddy Little Devil is turning 13 this year and since he has brought us nothing but good luck, we wanted to pass it on and hold a little benefit for the Humane Society of Pittsburgh!